The ex-wife of former deputy prime minister Barnaby Joyce has revealed her incredible transformation after taking to competitive bodybuilding following their high profile split. Natalie Joyce, who was married to the Aussie politician for over 20 years, revealed her amazing new look on social media this week, leaving many in awe of the mother’s weight loss and defined muscles. The 49-year-old went through a very public marriage breakdown last year after her husband’s affair with staffer Vikki Campion was revealed. 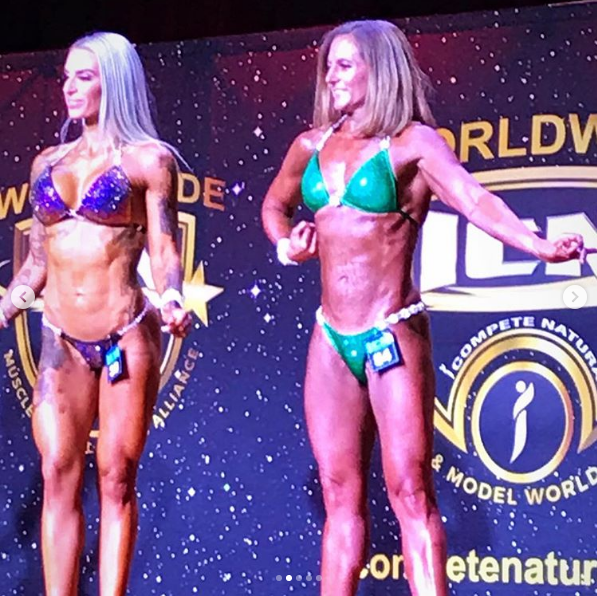 However, despite the public struggles, Natalie looked full of confidence as she stepped onto the stage at her first professional bodybuilding competition on Sunday. 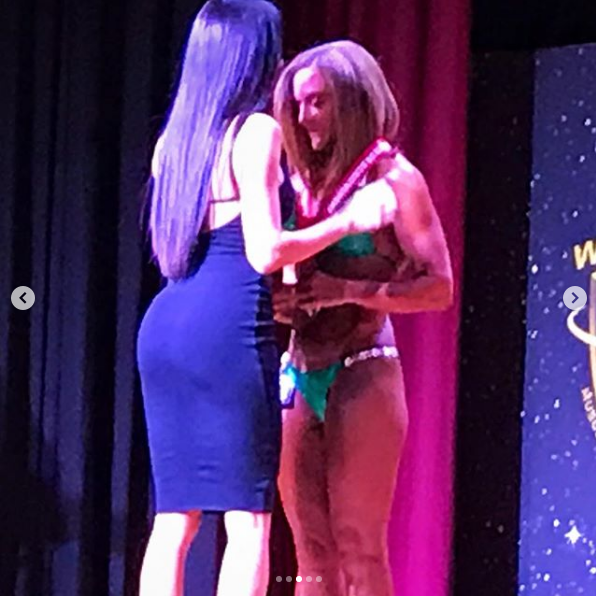 The mum’s coach took to Instagram to share her pride in Natalie and to announce her success in the I Compete Naturally (ICN) North Coast Classic bodybuilding competition. 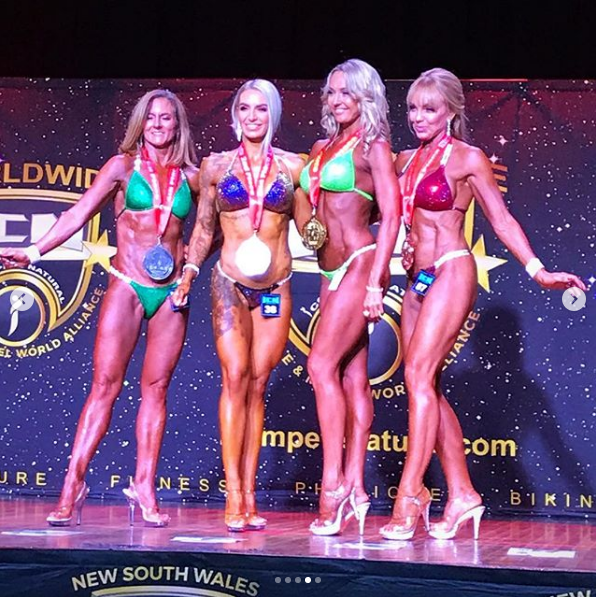 Not only did the mum completely transform her body, she received two fourth placings in the event. In the snaps Natalie can be seen showing off her toned and muscular body on stage and receiving a collection of medals for her hard work. According to The Daily Telegraph the mum shed an incredible 15kg in the lead up to the event. The post on social media has since received plenty of attention from Aussies who complimented Natalie on her dedication to health and fitness, as well as her strength to pull through a difficult situation. “This is awesome. Go @nat.joyce, talk about finding strength and a better life in hardship. You are an inspiration! It’s what everyone should do, what an amazing woman, totally love this!” another wrote. Prior to taking to the stage, Natalie spoke to Woman’s Day about the struggle faced following her marriage breakdown and how she managed to push through the pain. Talking openly about her experience, the mum said there was a moment when she decided she wasn’t going to let the end of her relationship hold her back. “I quite literally had an epiphany – I decided this was not going to break me, but be the making of me,” she told the publication. News of the former Nationals leader’s affair with his ex-staffer broke in February last year, when a photo of Vikki six months pregnant was splashed across the front page of the Daily Telegraph with the headline, “bundle of Joyce”. The pair welcomed son Sebastian Curtis Scott Joyce in April last year, with the tot making his TV debut during an episode of Channel Seven’s Sunday Night program in June, earning the family a $150,000 payday. Barnaby and Vikki are expecting their second child together in June. What do you think of Natalie Joyce’s transformation?